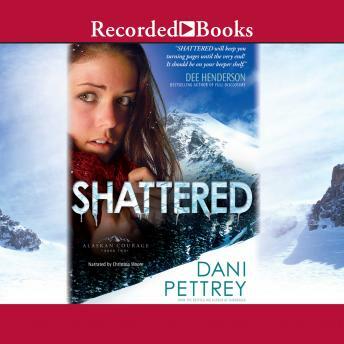 A rising star, Dani Pettrey has received critical acclaim and popular accolades for her suspenseful fiction. In this exciting follow-up to Submerged, Piper McKenna is shocked when her brother Reef shows up covered in blood. A fellow snowboarder is dead - but despite the evidence, Reef swears he's innocent. Deputy Landon Grainger, a close friend of the McKennas, is determined to get the facts - even though he has deep reservations about what he must do to get them.